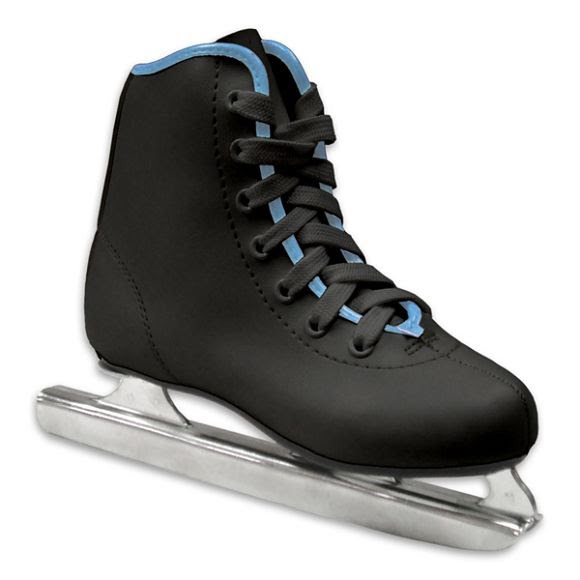 American Athletic's classic double runner figure skate to get your little boy started out on the ice. Double steel runners promote stability for learning and the closed toe design eliminates sharp points for safety, while a full lace up front helps get the proper fit. American Athletic &apos;s classic double runner figure skate to get your little boy started out on the ice. Double steel runners promote stability for learning and the closed toe design eliminates sharp points for safety, while a full lace up front helps get the proper fit.